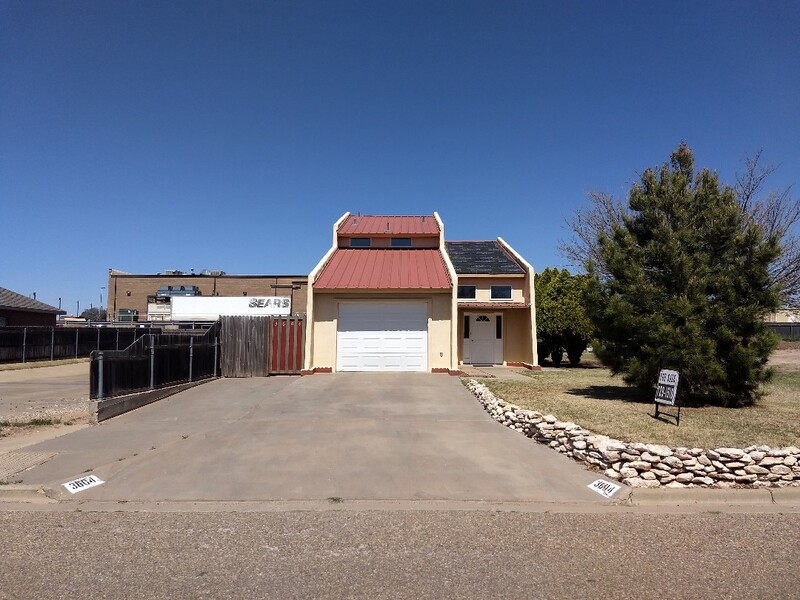 Roofer in Plainview, TX | Fortenberry Roofing Co.
Did you know that in Texas anyone can call themselves a “roofer”? That’s right. Why, you may ask? Well, Texas doesn’t require roofing companies to get a license before they start working on homes or businesses. That means that your chosen roofer could have literally gone to the local hardware store, picked up a few tools and set up shop – just days or weeks beforehand. If that doesn’t sound scary enough, recent studies show that over 80% of roofs are not installed correctly. You heard that right – over 80% of roofs are installed incorrectly. Not only can this lead to premature roof failure, it could also mean that your insurance company could legally deny a homeowners’ insurance claim, making you liable for all damage. For this reason alone, you should turn to a business that has a proven track record. 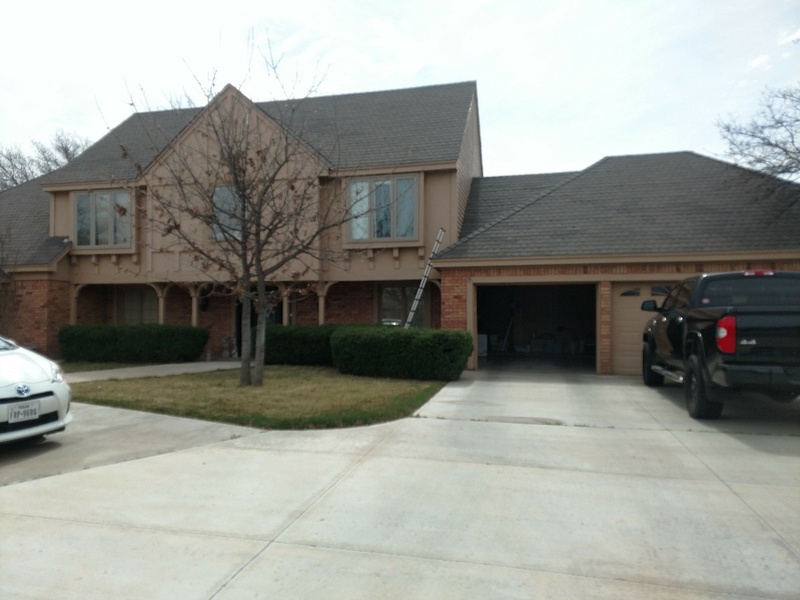 Fortenberry Roofing Co. has been in business for over 20 years, servicing area residents with quality roofing services. A roofing company is only as good as its guarantees. That’s why we offer our five ultra-exclusive warranties which protect your home, your roof and your best interests. If you’re not 100% satisfied with our service, we’ll refund your all your money. Now that’s what we call a “total peace of mind roofing company”! 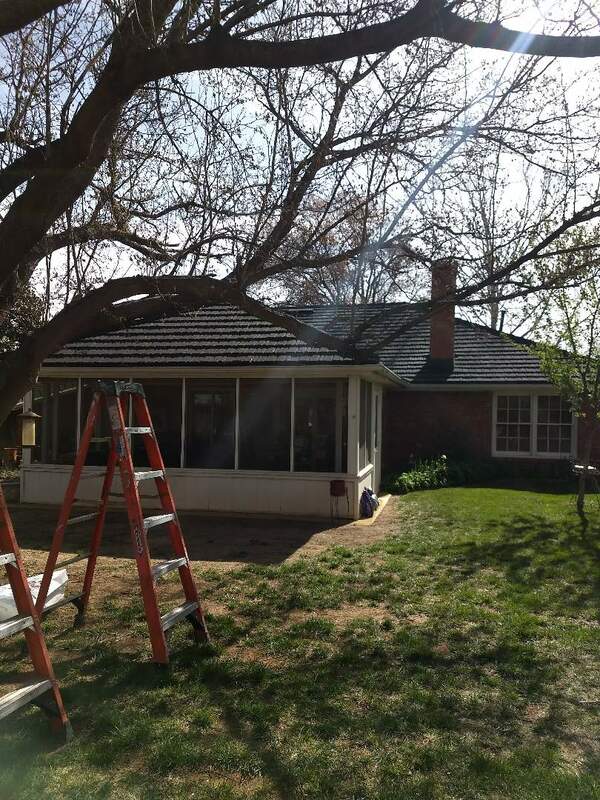 Fortenberry Roofing Co. offers comprehensive roofing services. We’ll work with you to find the best solution for your home or business. Work only with the best and forget the rest! Call us today at (806) 385-6761, or fill out our online form to get a no-pressure quote.